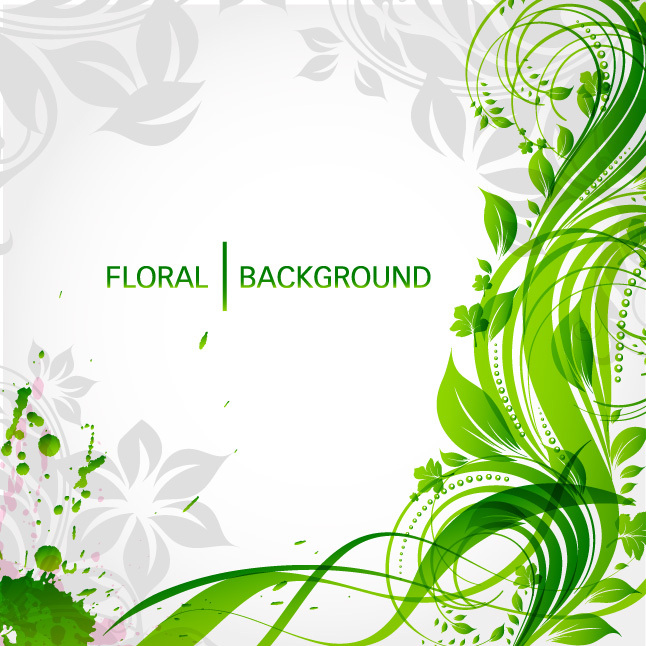 The new Green Swirl Background Vector is now available for download! An elegant floral design tailored to fit many of your projects, this green swirl background vector will soon become your favorite. New, free and fully editable, the green swirl background vector is a perfect choice for taking your designs to the next level. Under Creative Commons License.